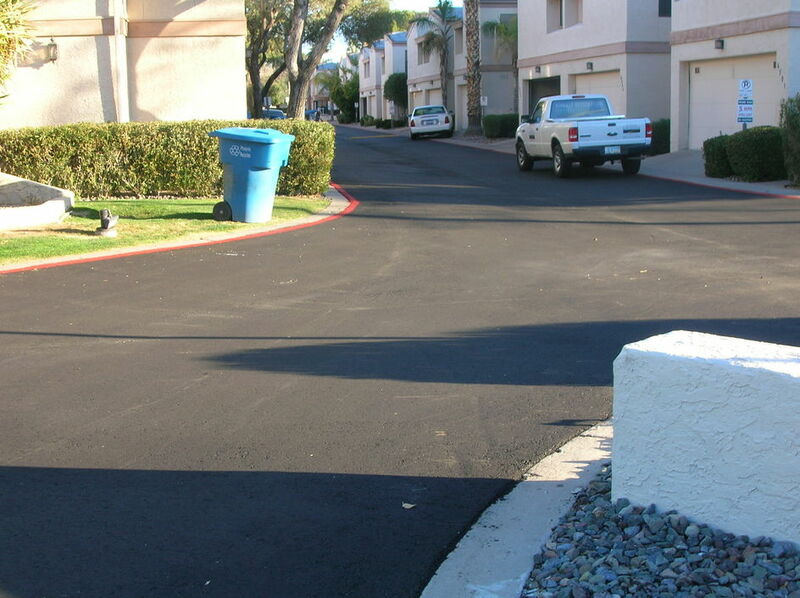 When simple repair and sealcoating does not achieve the desired quality Asphalt Restoration Services can completely replace all the asphalt. 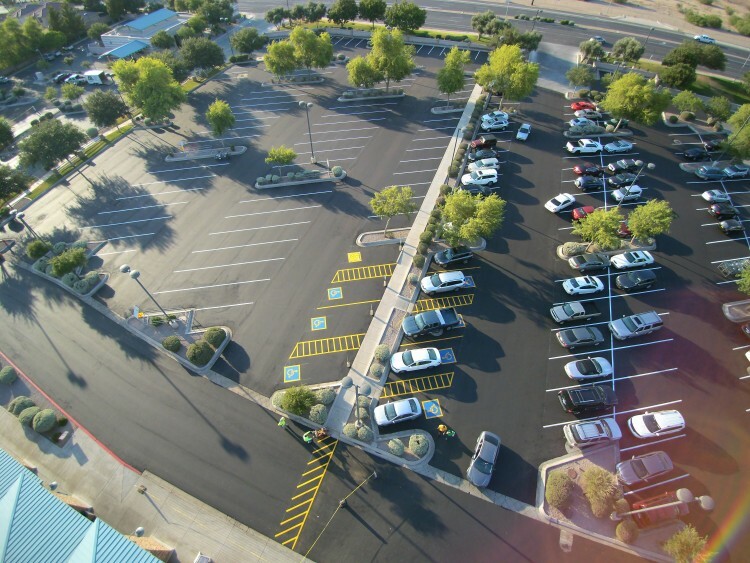 We can also overlay your lot with a fresh layer of new asphalt using the highest quality products and giving you a brand new street or parking lot. 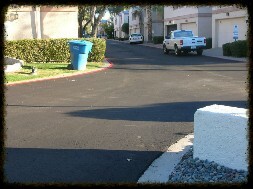 This is generally done to lots older than 30 years in age or that have been poorly installed. 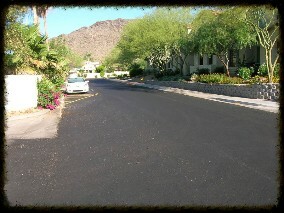 All estimates are free so give us a call today 602-279-0544!